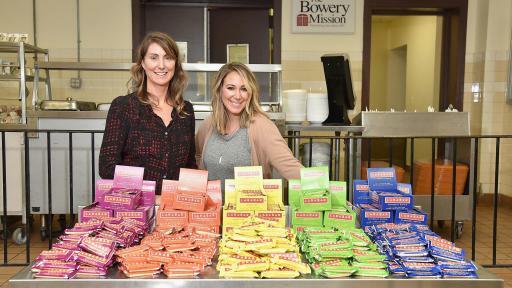 Snack bar maker Larabar is launching a movement inspired by the brand’s foundational belief to make simple and wholesome food accessible for all and joining Feeding America® in the fight to end hunger along the way. The partnership is part of a larger integrated marketing campaign titled “Food Made From Food” that challenges consumer misperceptions of packaged food. According to a recent survey commissioned by Larabar, 72 percent of participants responded that there is a difference between packaged food and real food. However, the majority also believe that primary Larabar ingredients fruits and nuts are real food at 90 and 78 percent, respectively. By highlighting the whole, simple ingredients within each bar, Larabar aims to show consumers just how easy it can be to choose real food. 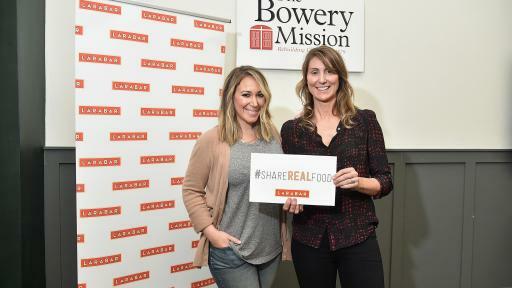 With the help of “The Real Girl’s Kitchen” star Haylie Duff, Larabar kicks off the initiative through a $150,000 donation to Feeding America. 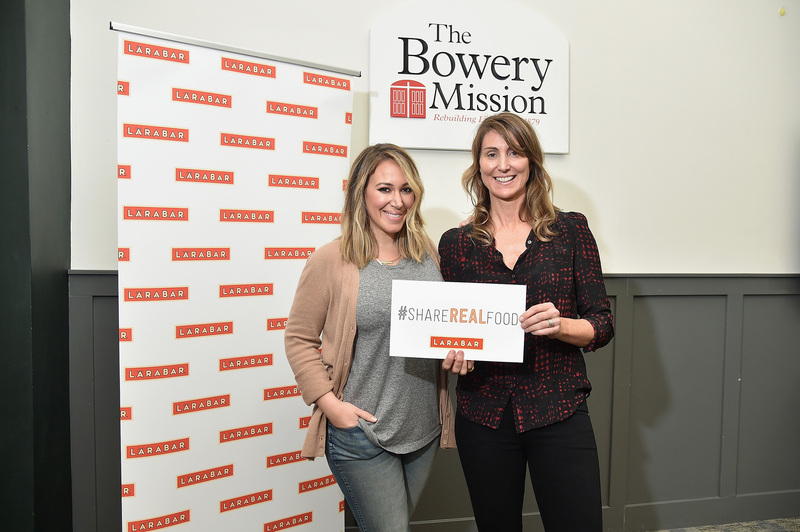 Consumers are invited to help extend the mission by sharing a photo, video or a tweet with #ShareRealFood or by participating in one of the following ways. As part of the campaign, Larabar’s first-ever television commercial began airing Jan. 25 to educate that even though Larabar is packaged, it is “food made from food.” The commercial features a remake of “Little Boxes,” sung by indie pop band, Lucius. To learn more about Larabar, visit www.Larabar.com/our-purpose/feeding-america or the Larabar Facebook page. 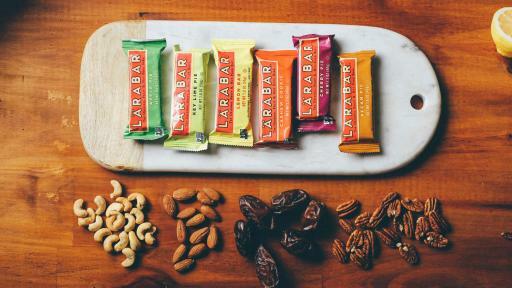 Founded in 2003 by Lara Merriken, LARABAR now offers more than 20 flavors of the Original Fruit & Nut Food Bar, each made from just fruits, nuts, and spices. 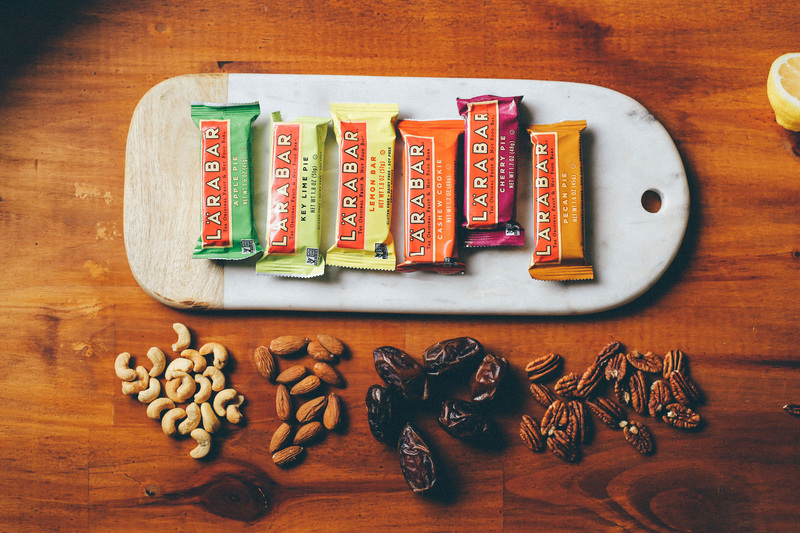 Dedicated to simplicity and minimal processing, the brand has expanded to include 6 flavors of LARABAR uber®, 4 flavors of LARABAR ALT®, and a new grain free granola called LARABAR RENOLA™. Everything LARABAR offers is Gluten Free, Non-GMO, and Kosher, with the majority of the products being Soy Free, Dairy Free, and Vegan. LARABAR can be found at a variety of natural, specialty, and traditional grocers, as well as online. For more information, visit www.LARABAR.com or call 800-543-2147. 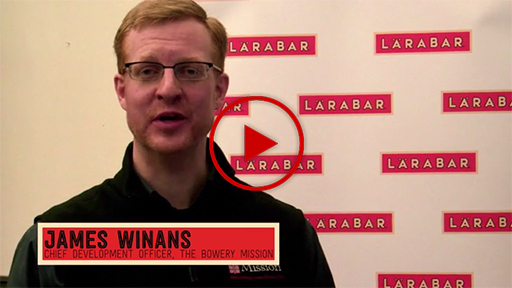 The survey was conducted online within the United States by Opinion Research Corporation on behalf of Larabar. The general population survey was a self-administered survey among 1,000 adults (ages 18+).